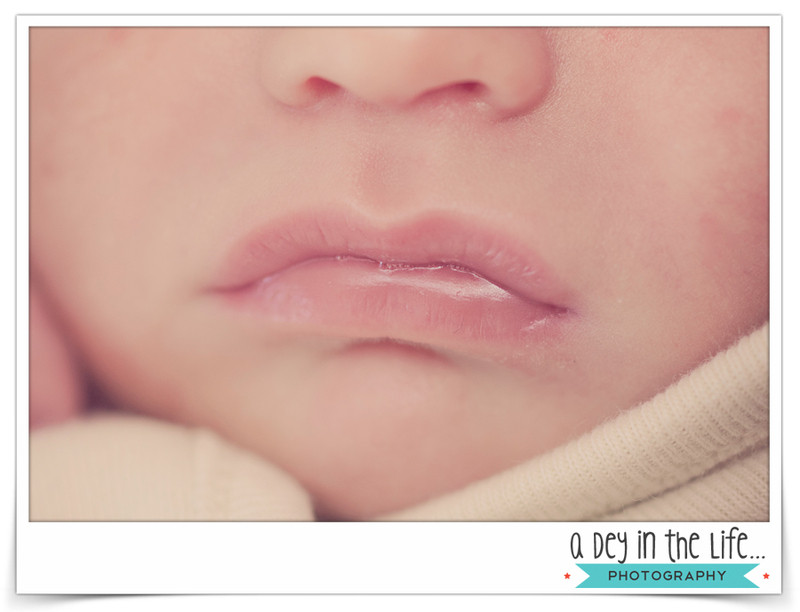 I love my macro lens for many reasons, not the least of which, is newborn baby details. All those teeny little things that it’s so quick and easy to forget because kiddos grow up way too quickly. 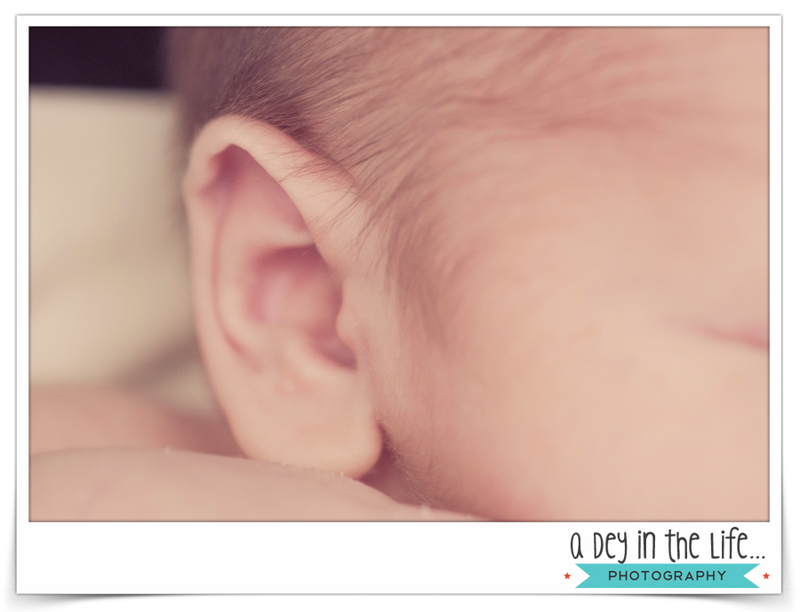 What do you wish you’d taken the time to capture while your wee one was still wee?